Eight Officially Selected Short Documentaries from across the Globe are showcased in this afternoon’s screening. Each Doc tells a very different story from exploration to moving on to dealing with the past. 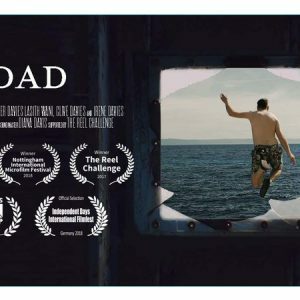 These films are truly eye opening and engaging from start to end and we would love for you to come and see something new and exciting in the world of Documentaries. 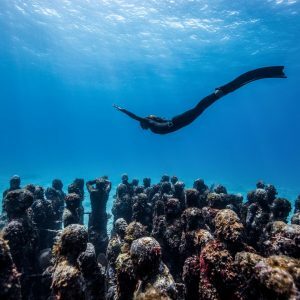 An immersive insight into the life of Free Divers Eusebio and Christina Saenz De Santamaria as they attempt to set a new world record. 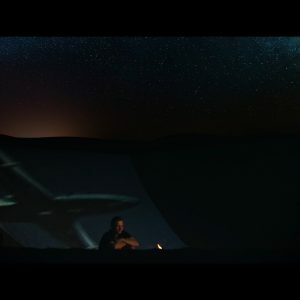 A film about journey to find a deeper meaning of the unknown. 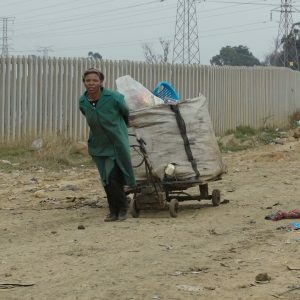 Two recyclers work tirelessly collecting and selling recyclables to provide for themselves and their families. Navigating Johannesburg’s streets, they struggle against weather, traffic, and desperate living conditions showing tremendous determination. A mid life crisis captured on film as a filmmaker struggles to come to terms with becoming a father for the first time..
Before Walt Disney, there was a trailblazing woman at the vanguard of animation. 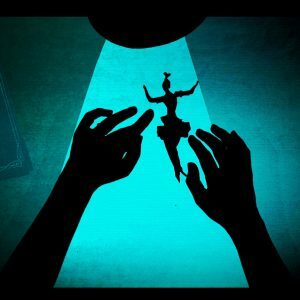 Influenced by folktales and legends, Lotte Reiniger was a tour de force of creativity and innovation. Now is your chance to find out more about this amazing woman. THE UNITED STATES is a mediation on the rise of an authoritarian regime, seen through the eyes of 93-year-old Auschwitz survivor Renee Firestone and her daughter Klara. The film tells a piece of a largely unknown story of Nazi sympathizers in a time and place we never expected. On the outskirts of Rio de Janeiro during its world famous Carnival, far from the beach and the touristic clichés, there is a contest between neighbourhoods. This old form of carnival features teams of futuristic gladiators that are a surreal mixture of play and menace. 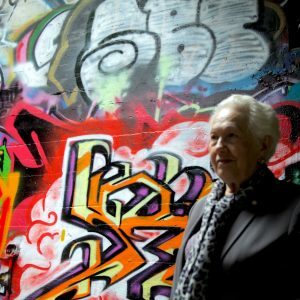 An 85 year old Holocaust survivor named Janine and a young American rapper named Kapoo collaborate to deliver a Hip Hop message to the youth of the world. A poignant and uniquely challenging fusion of prose, music and rap. For the first time, one of the world’s darkest stories is told in an entirely new way.